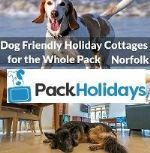 Campsites & Camping parks that allow dogs in the UK. 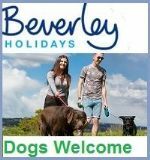 dog friendly touring caravans, campervan, camping in a tent, or a motorhome holiday, it does not matter, campsites & camping park allowing dogs is all what we promote. Parks recommended by you and rated by us. 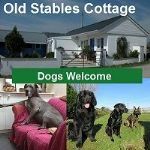 All of the accommodation listed on this website allow dogs, many will even state how many dogs are welcome. 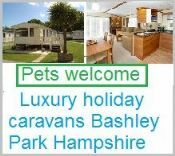 Campsites that welcome pets are on the increase, this is great news for the caravan or camper owner. 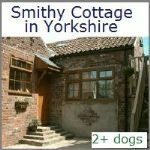 As dog owners, we are very particular about which sites are suitable to us, some may say they are dog friendly, but in reality their doggy features are limited. 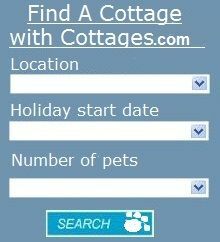 Owners of campsites can request a free advert on this website in exchange for a 2 night break for the Pet Holiday Finder team. 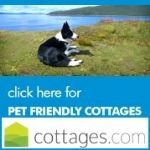 Dog friendly caravan & camping holidays. 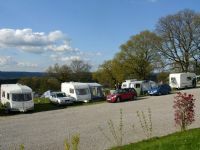 We welcome; Touring caravan, motorhomes, trailer tents, tents. 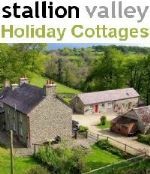 Dog friendly caravan & camping holidays in Gloucestershire. 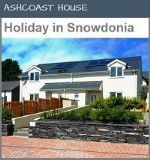 Right on the edge of the Forest of Dean with footpaths leading directly into the Forest. 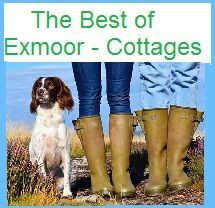 modern heated shower blocks, with free hot showers, which are regularly cleaned keeping them in tip-top condition.